The last few days, the northern states of the United States and Canada have been experiencing extreme cold temperatures. Watching the news today, our Manatees, here in Florida, are heading in to the warmer waterways. 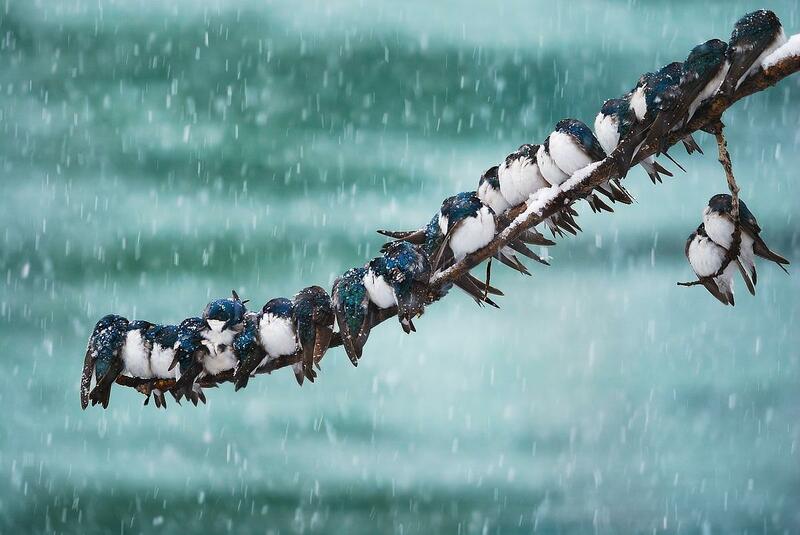 But how about the birds? Checking articles about how the Zoos protect their avian wonders during this severe cold snap, there were several interesting things that are being done to protect the birds. “To ensure the safety of our animals and staff, the zoo will only have a skeleton crew on site who will provide basic core functions, including animal care and to check on the facilities,” said Stuart Strahl, president and CEO of the Chicago Zoological Society, which manages Brookfield Zoo, in a statement. “The Calgary Zoo in Alberta had to bring its penguins inside after the weather dropped to -25 degrees below zero Celsius. The zoo’s 51 Gentoo penguins, Humboldt penguins, king penguins and rockhopper penguins, are usually brought in at some point every year. 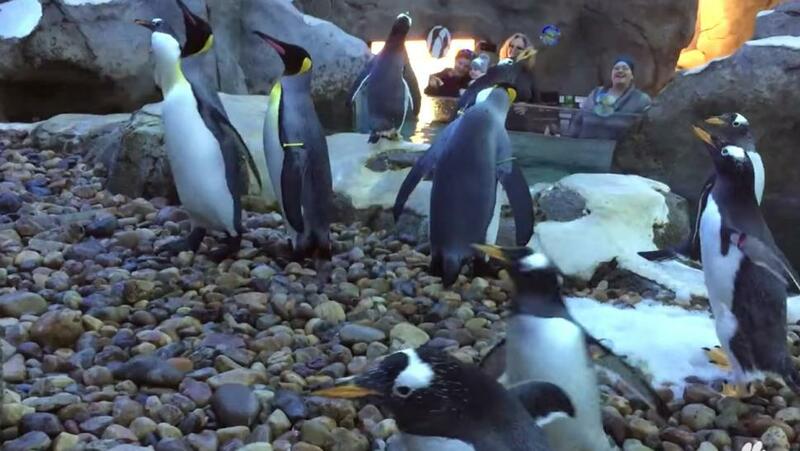 The St. Louis Zoo in Missouri says, “On one of the coldest days in over 20 years, employees at the St. Louis Zoo are busy making sure animals are being cared for and protected from the dangerously cold weather…. 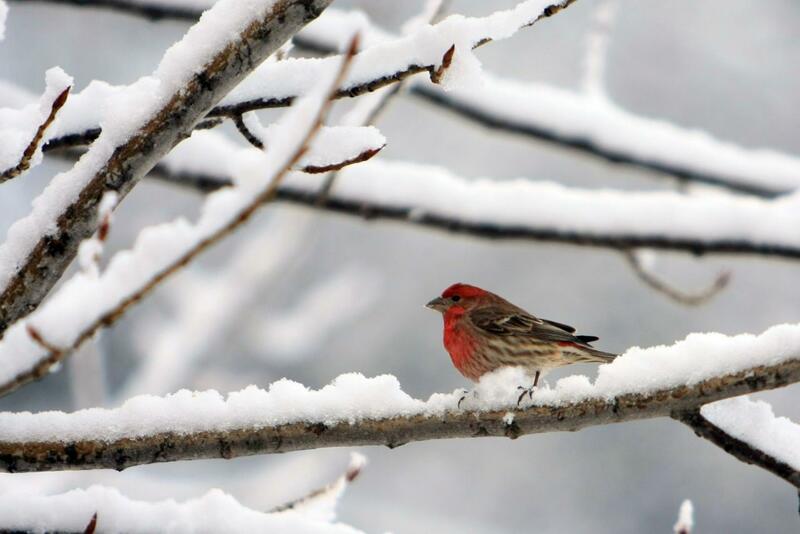 Enjoy these articles, plus a few more that tell how the wild birds also survive these extreme cold days and nights. Do Animals Hate the Bitter Cold? 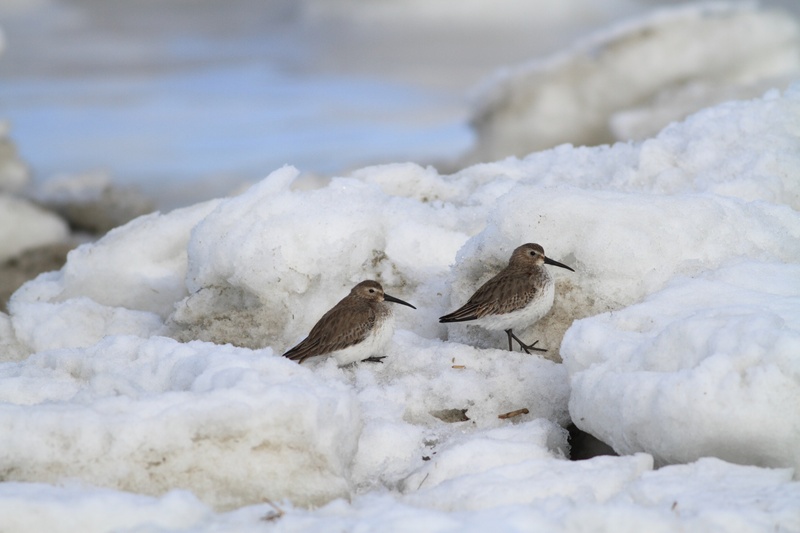 How Does Extreme Winter Weather Affect Wildlife?